The Department of the Interior and Local Government (Kagawaran ng Interyor at Pamahalaang Lokal), abbreviated as DILG, is the executive department of the Philippine government responsible for promoting peace and order, ensuring public safety and strengthening local government capability aimed towards the effective delivery of basic services to the citizenry. 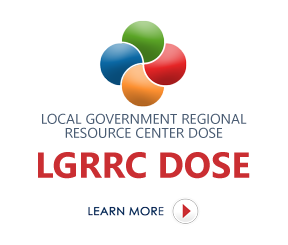 DILG XII has what’s known as “regional tatak” and it is LUPAD DOSE! LUPAD DOSE! 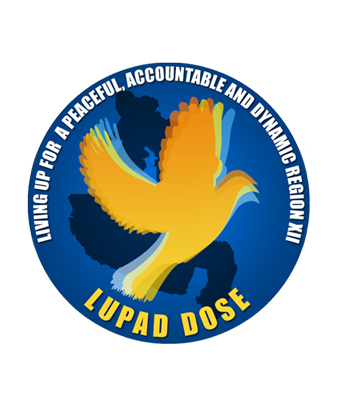 stands for Living Up for a Peaceful, Accountable and Dynamic Region XII. DILG XII commits itself to promote and exhibit peace, accountability and dynamism in carrying out its functions and mandate in the region.